Includes the Trainer Comprehensive Resource Manual & gift pack from Dr. Robert Rohm. "How To Launch Your Local Practice & Get Clients"
Training is to positively impact and optimize every professional and personal relationship and/or partnership. Our training modules are based on the works of William Marston who is the inventor of the Four Temperaments Model of Human Behavior also known as the DISC Model of Human Behavior. From Marston's work we understand that most people have predictable patterns of behavior. • Been frustrated with other people? • Wondered what people were thinking? • Thought that people behaved randomly and unpredictably? If you have, you are not alone. Many people have had similar thoughts and feelings. Everyone communicates, but very few actually connect. Wouldn't it be nice to have a human GPS that guided you to connect with others by design, not by chance? We offer training that is unlike anything you have ever experienced before. The DISC Model of Human Behavior is a topic that people have often heard about, yet never truly applied it to both their professional or personal life; having only scratched the surface of application. We focus on providing behavioral insights in a very positive, encouraging and practical manner. Many people who have been through some other DISC certification training programs tell us that our training is the best and most unique experience – hands down. We think you will agree! More than ever, the focus of training is to empower and equip people to apply the information for more effective communication, interacting, decision-making, and understanding priorities and strengths of yourself and others. You will experience two full days of training filled with insights and laughs led by experienced trainers. Upon the completion of training, you will be equipped and ready to use an excellent set of resources for professional or personal use. So, whether you simply want to learn and grow yourself, become a certified consultant, or work towards becoming a Master Trainer, we would be delighted to be a part of helping you reach your goals. 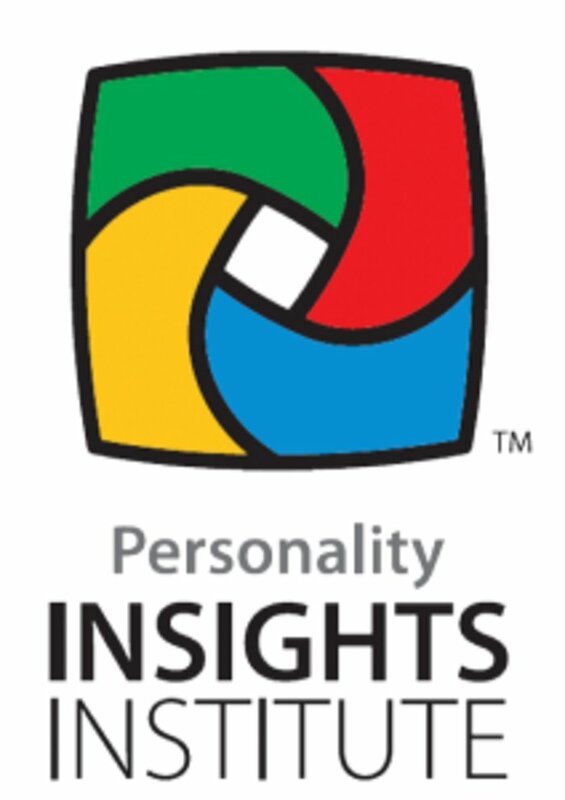 Personality Insights Inc., offers training that is unlike anything you have ever experienced when it comes to the DISC Model of Human Behavior. 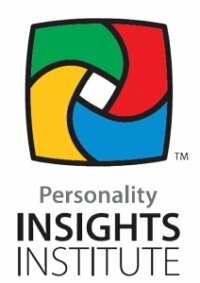 When it comes to Discovering, Experiencing and Applying the DISC Model of Human Behavior people often share with us that our unique approach to training provides more depth and real time application in their professional and personal life than any other training they have every experienced in their life! We think you will agree! "The information received is so valuable. I can hardly wait for it to sink in and to spend some time...slowly reviewing all of the information that I received." - Yvonne Vargas at Jack-Henry & Associates, Inc. The objective of the 2 Day DISC Behavioral Studies - Level 1 training modules is to enable participants to Discover, Experience and Apply the Four Temperament Model of Human Behavior in order to enhance and positively impact their success both personally and professionally. This course is targeted to all business owners/leaders, project managers, team leaders, entrepreneurs, teachers, human resource managers, parents, speakers, trainers, and coaches who want to become effective communicators in their professional or personal life. We would hate that you would have to cancel and/or not be able to attend the class in which you have pre-registered. Please note that we have a no-refund policy for all Early Bird Rate and a $597 no-refund policy for Regular Rate, Executive Rate and Refresher Rate. If you are not able to attend we will be happy to reserve you a seat on the next upcoming training event. Please feel free to contact us to discuss any questions you may have in regards to our Cancellation Policy. "First, this program will help me be a better me and help make my marriage even better than it is. Second, this program will help me present and utilize the skills for work." - Elissa McVey at Jack-Henry & Associates, Inc.
As you apply what you learned from DISC Behavioral Studies Training, you may develop even greater interest in understanding the implications and applications of the DISC Model of Human Behavior. After completing this course, you are eligible for the 2 Day Advanced DISC Behavioral Studies Training Program (Level 2) – with even greater concentration on team building, leadership, and conflict resolution. This is a unique opportunity to DISCOVER... EXPERIENCE... and APPLY.. behavioral insights in order to build personal and professional communities. A value of positively impacting how people relate and communicate. The real value…PRICELESS! 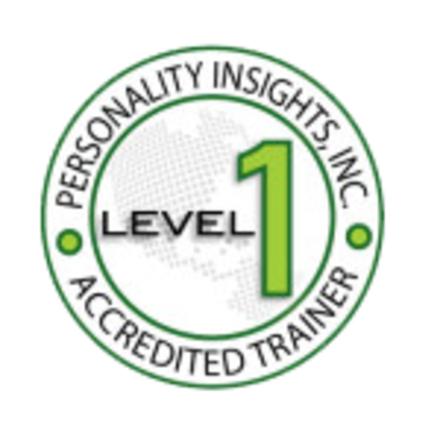 Have additional questions about the 2 Day DISC Behavioral Studies - Level 1 Train-The-Trainer Accreditation? Call Bernardo TODAY...863-588-0124 to reserve your seat TODAY! ACT FAST – DISCOUNTS NOT AVAILABLE AFTER CUT OFF DATES!!!!! Participants are responsible for their own travel, lodging, and meals.